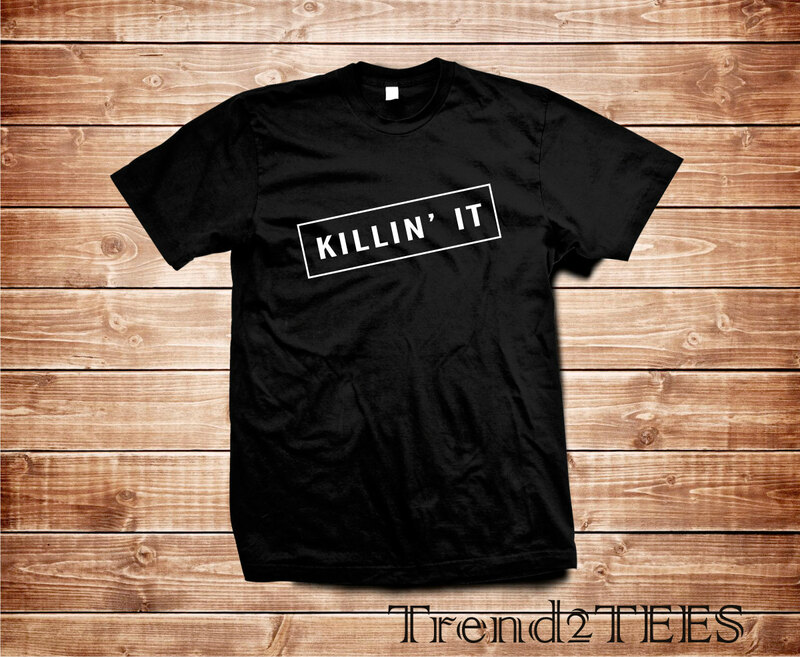 Killin itfashion t-shirt, fashion, style,trend tee 100% cotton t-shirt, handmade printed. 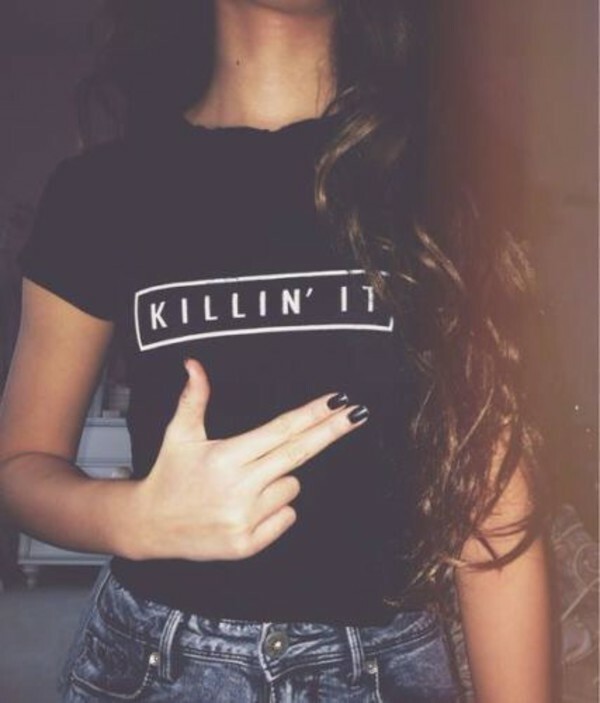 T shirt with slogan. Unisex wear.